At this point, Nintendo need to just reveal the damn thing already. We’re so close to the final reveal for the Nintendo NX, and we still don’t know what to expect from Nintendo’s next system. For a while, we thought we knew, but then new information came to light that threw us all in disarray again. Now, three patents filed by Nintendo have come to light, suggesting more hints for what the NX may be like. The patents describe how an additional ‘information processing device,’ which would have additional input buttons and options, can be attached to an existing device, and how its information would be read and processed by the primary unit. It also seems to describe a method for the devices in question to use IR to track and interpret gestures. A lot of this seems to reinforce the Eurogamer leak, which suggested that the NX would be a handheld with controllers snapping on to either side- however, on the other hand, the gesture functionality is distinctly peculiar, and we don’t know what it means. Of course, patents are often filed for defensive reasons, and there is no reason to assume that every patent Nintendo files will end up in a product- but the proximity of this patent with the others, which seem to be in line with some of the leaks we have for the device, is hard to ignore. 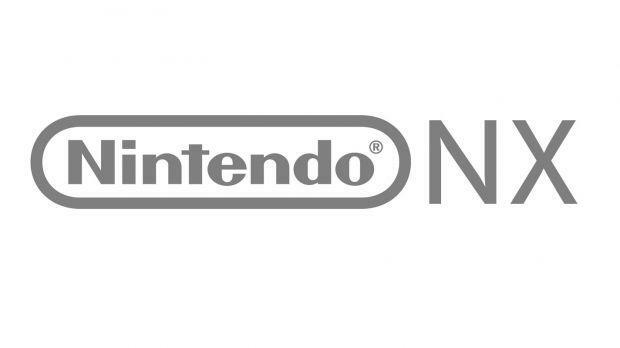 The Nintendo NX is due to launch worldwide by March 2017. You can see the full text of the patents, via NeoGAF, here, and see for yourself what you think.